Amy Â here. I stole Jillian’s password. Don’t tell her. My bags are in this Ford Flex somewhere, and right now, I’m in a Panera near Toledo, Ohio, using their lovely free wifi to let you know that TNNA was great and we have so much new stuff to share with you for the upcoming First Fall issue. 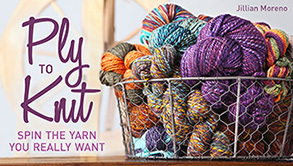 Â There were more new products than I remember seeing in a long while, and a yarn I fell in love with that will be making a featured appearance here in a future issue of Knitty. But even before the issue comes out, we’ll share some Â of what we saw. This week. Stay tuned. 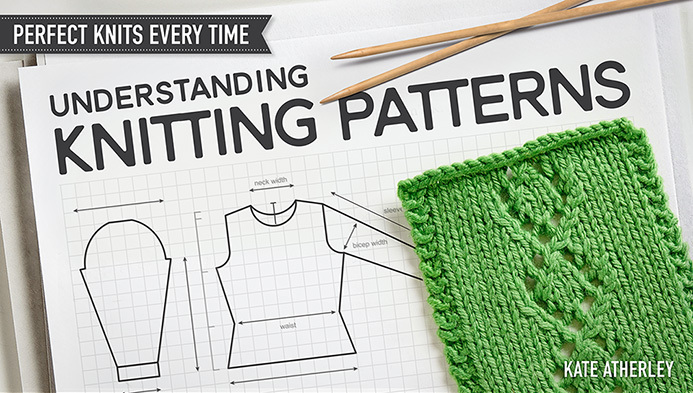 If you’ve been reading the KnittyBlog for a long time, it might be sounding a little different to you lately. It used to be all Amy all the time. Which can be anything from amusing to annoying, depending on your perspective. 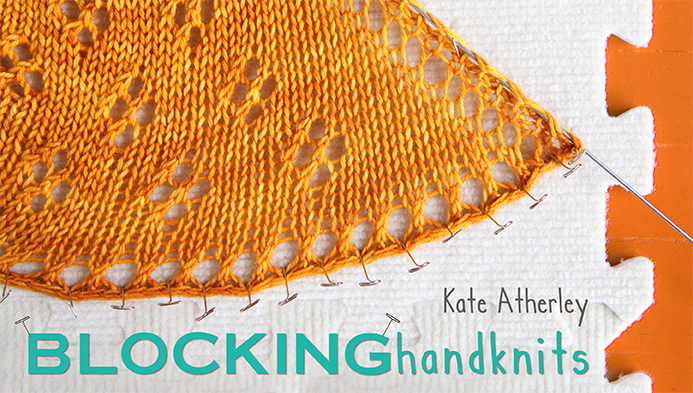 But mostly, that didn’t really reflect the true backbone of Knitty. 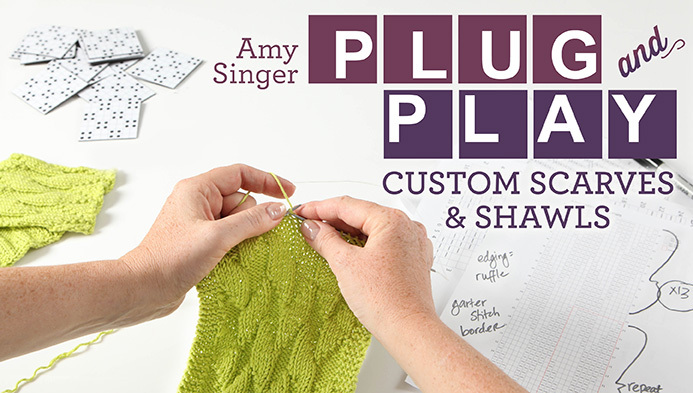 Sure, Amy does lots of stuff and is the big boss, but there are other super-important Knitty people that, if you don’t know yet, you will soon. The happiest day of the week? Get a quick email when we update the blog. We won't share your address!